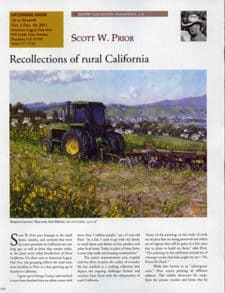 Scott W. Prior is a native of Southern California, born in Anaheim, CA, on December 20, 1968. 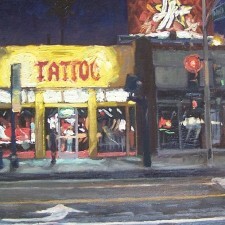 Scott studied illustration and painting at the Academy of Art University in San Francisco, CA. 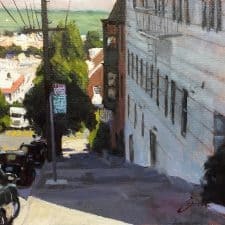 At the Academy, he studied under artists Craig Nelson, Bill Maughan and Hui Han Lui, where he learned higher artistic ideals through intensive study while developing a solid foundation of design, drawing and painting. 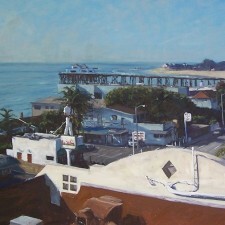 Currently Prior is resides in Oceanside, CA with his wife Wendy, their two daughters and the family pets. 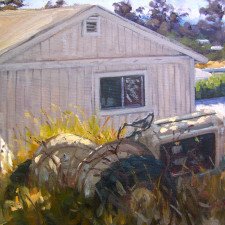 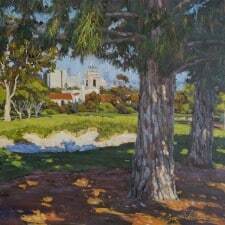 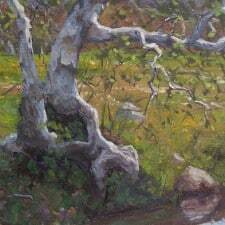 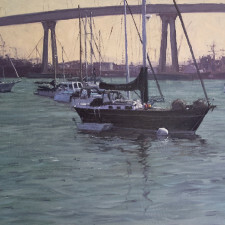 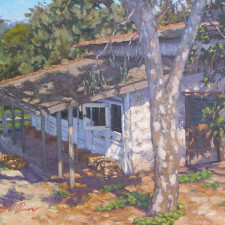 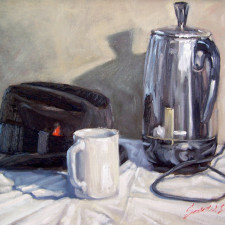 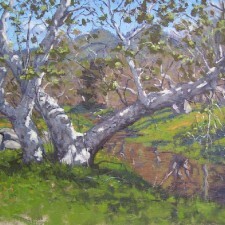 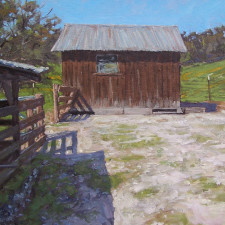 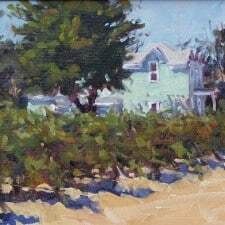 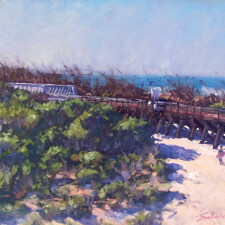 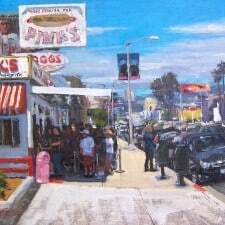 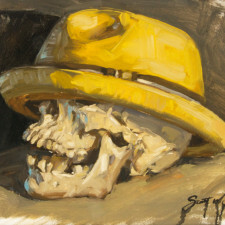 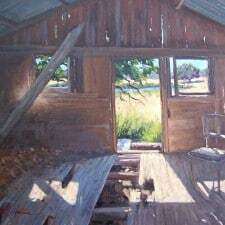 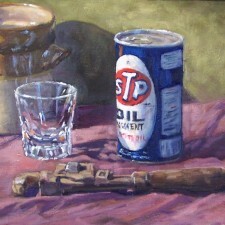 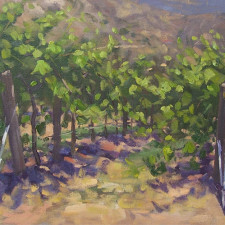 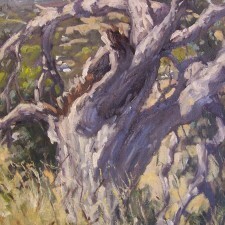 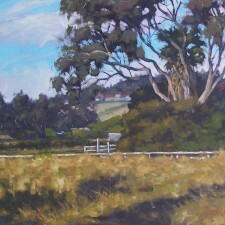 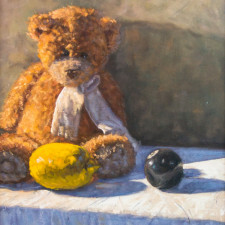 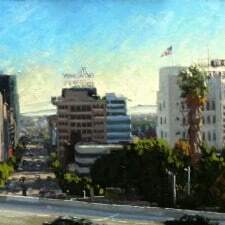 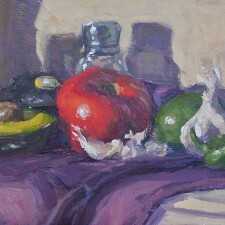 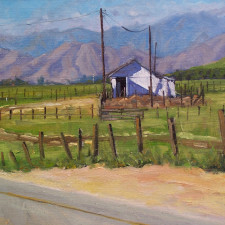 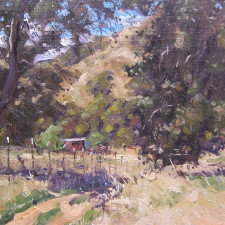 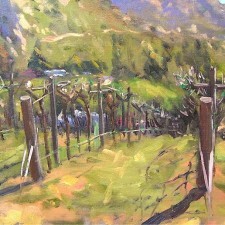 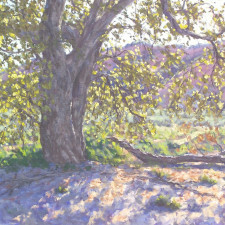 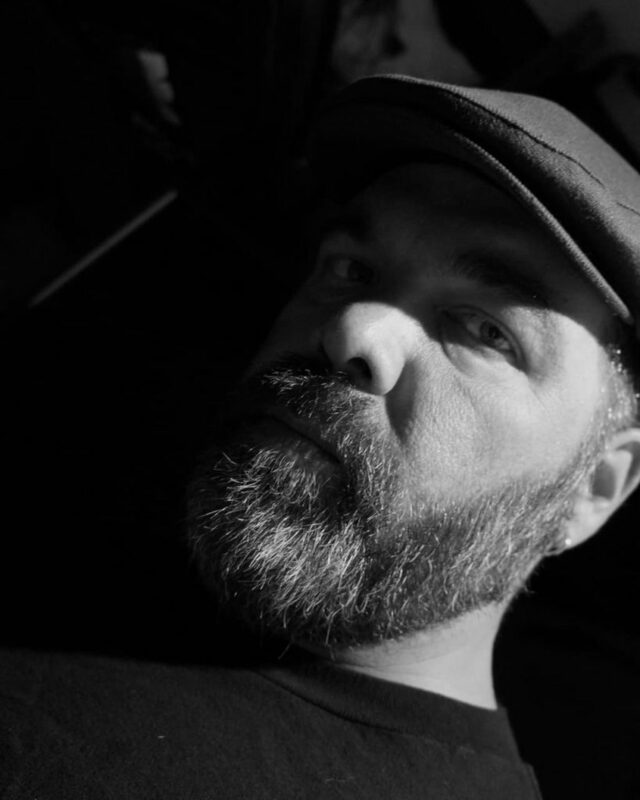 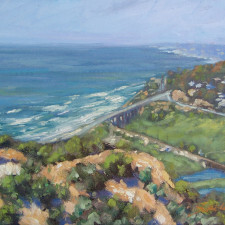 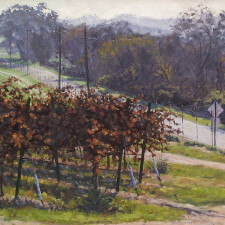 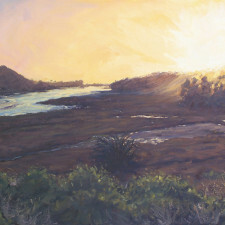 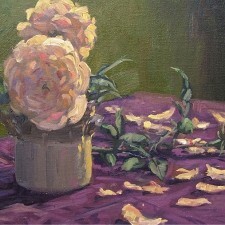 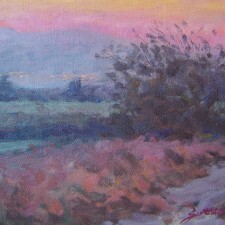 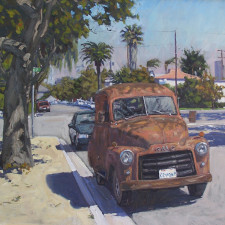 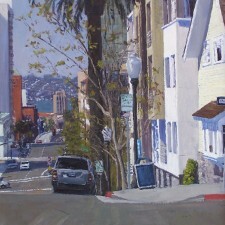 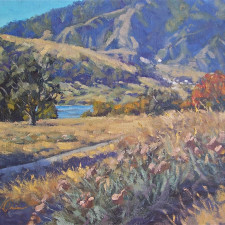 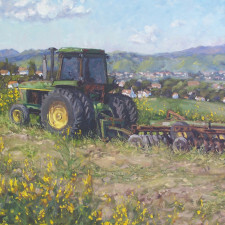 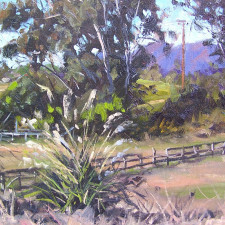 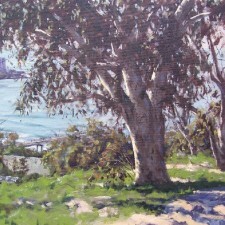 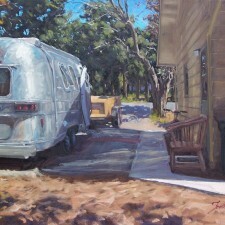 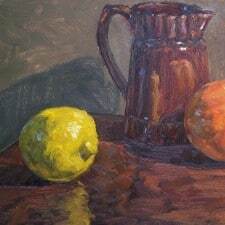 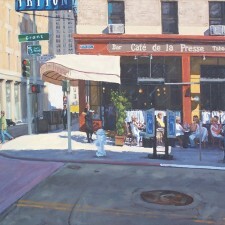 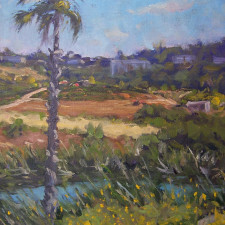 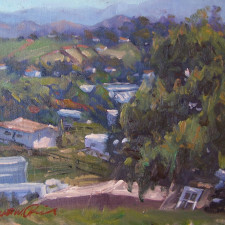 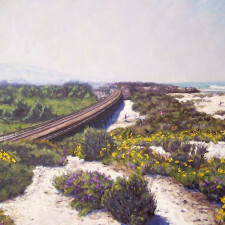 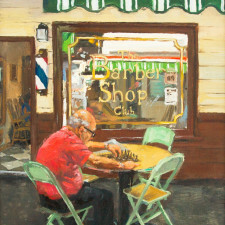 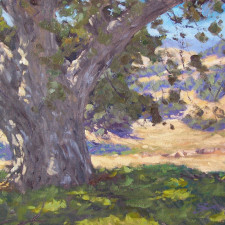 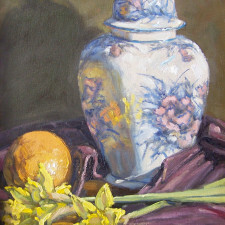 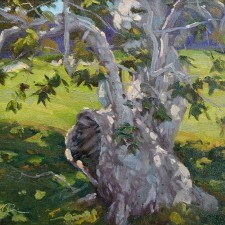 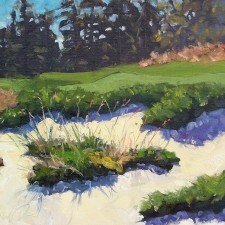 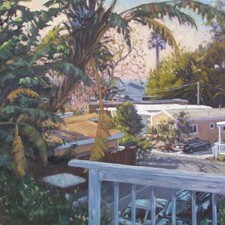 Prior is a Signature Artist member with the California Art Club, an Artist member with the Portrait Society of America. 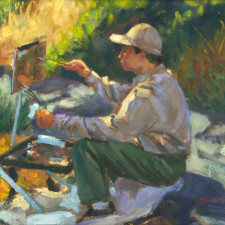 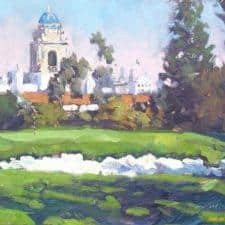 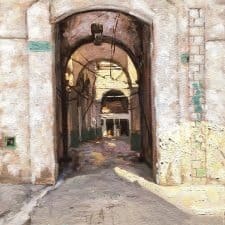 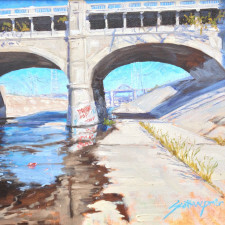 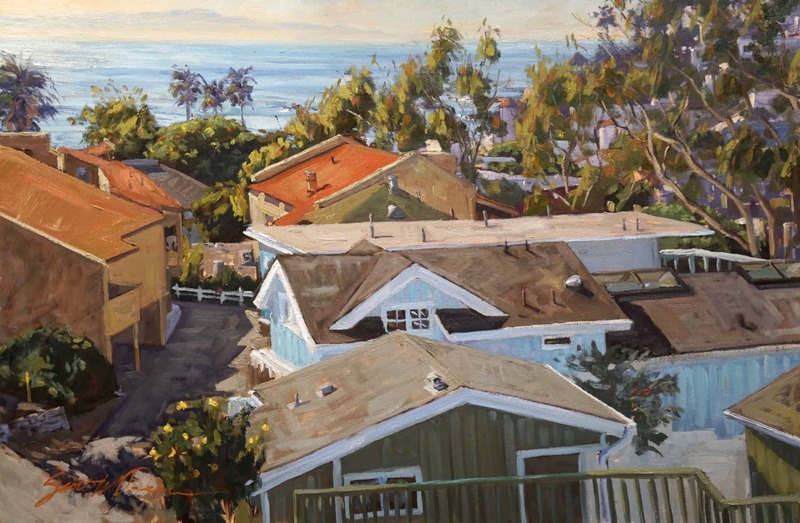 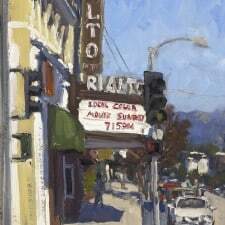 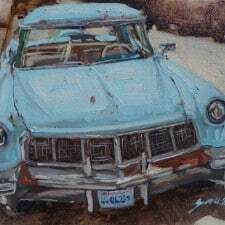 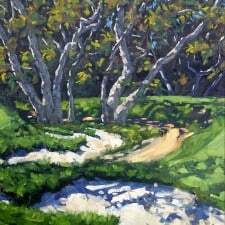 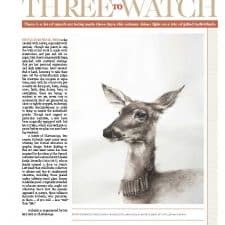 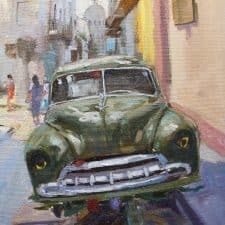 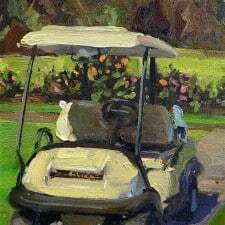 Scott has been awarded and recognized by the Laguna Plein Air Painters Association, Oil Painters of America, La Quinta Arts Foundation’s Desert Plein Air Invitational, La Quinta, CA, The Society of Illustration Los Angeles, The Artist Magazine, plus many more.